Smart Mobility: Is the future really electric? In the modern age, increasing global awareness of the need to minimise pollution, curb worsening climate change and reduce dependence on oil and petroleum products has begun to fundamentally change the outlook of several key industries such as utility, manufacturing – and mobility. Batteries are going to be a key driver of future production, with an emphasis on lowering the cost, and increasing the performance. 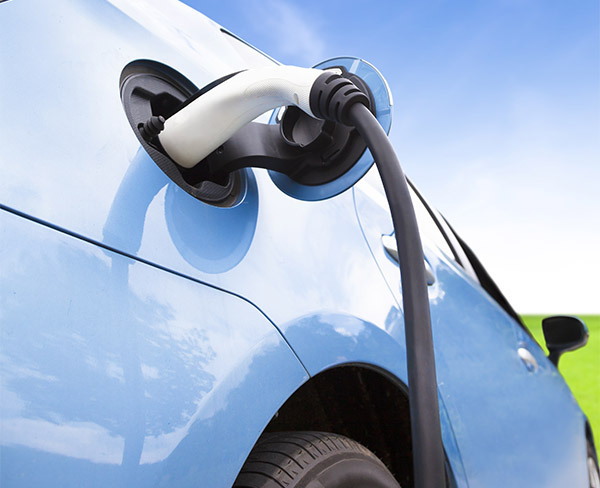 However, the mass consumer remains relatively hesitant to purchase an EV, with decreased convenience, and cost and risk of adoption being major factors. Certain Austrian federal states provide individual tax and fee incentives depending on various circumstances. If you are interested in knowing more about the situation in Austria, the global comparison of Incentives and the regulations we highly recommend you to download our free report on E-Mobility.